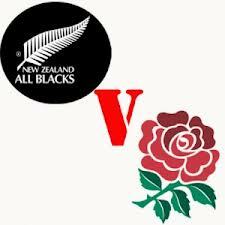 On Sunday I watched the All Blacks vs England it was a hard game but the All Blacks did well but . 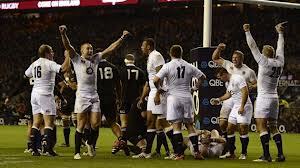 All Blacks lost for the first time this and last year they were no defeat since 2007 to France. there was a centre was Tuilagi he is Samoan he set up the most trys. 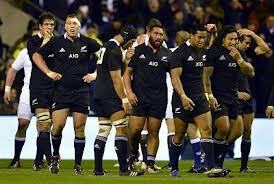 all blacks got 21 points.